Experts estimate there are 54,90,000 people living with diabetes, but who do not know it yet. According to medical statistics, diabetes has the potential to become one of the largest killer disease in the next 15 years. India ranks among the top three countries with the highest number of diabetics. Prevalence of diabetes has more than doubled for men in India (3.7 per cent to 9.1 per cent). It has also increased by 80 per cent among women in India (4.6 per cent to 8.3 per cent). There has been a complete absence of study of homeopathy treatment of diabetes. We strongly feel that Homeopathy can be a good answer for growing number of diabetics in the world. And going with our aim of painless, safe, faster treatment, we developed our treatment process for diabetes. The treatment can be helpful at any age and can be started along with other treatment. And as the blood sugar comes into control, we can start tapering dosage of other medicines. 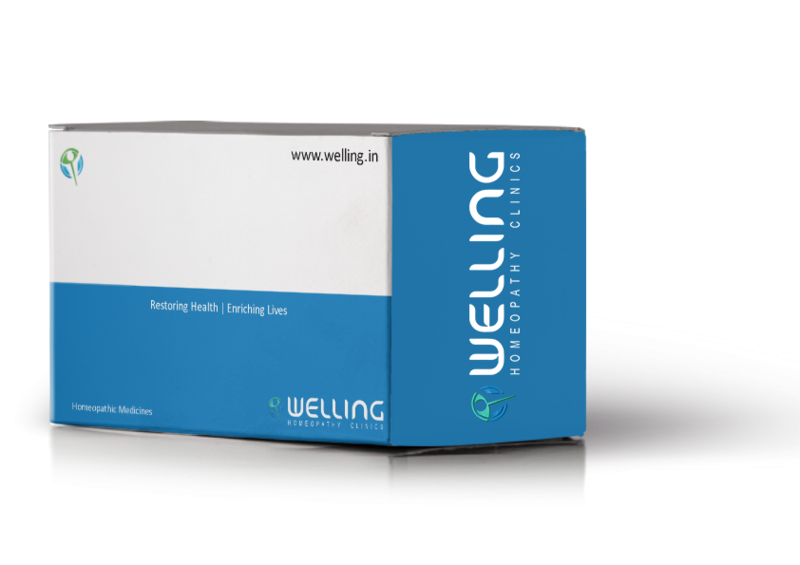 The treatment developed at Welling Homeopathy Clinics is a customized treatment with specific Homeopathic medicines proven to effectively control diabetes and prevent complications. The Homeopathic medicines have been picked after an exhaustive research from the last 200 years of Homeopathic literature and over 86 years old secrets of the first generation of Homeopathy practitioner from the Welling Family. The homeopathic speciality treatment for diabetes is available exclusively at all Welling Homeopathy Clinics and through our online consultation for our patients globally. The beauty of Homeopathy medicines for diabetes is that you will rarely go through the usual complication of very low blood sugar while on treatment. 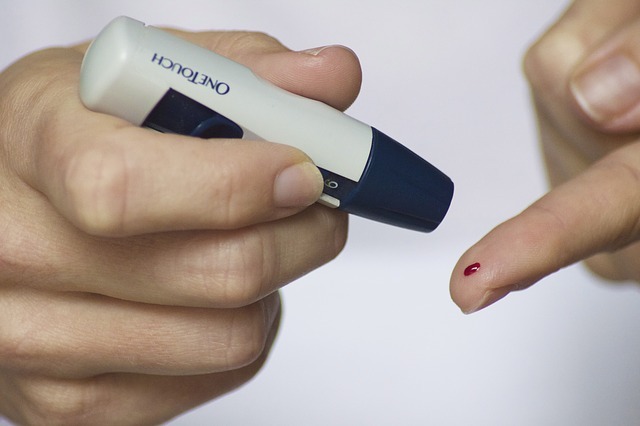 The treatment is equally effective in the complications of diabetes, viz. eye complications, kidney complications, neurological complications, infertility and more. The earlier you start, the more effective is the treatment.